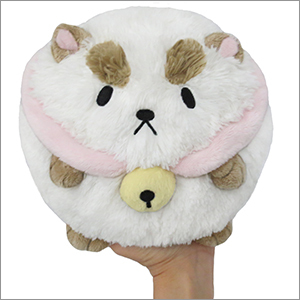 Mini Squishable PuppyCat: An Adorable Fuzzy Plush to Snurfle and Squeeze! What sound does a PuppyCat make? A me-oof? A woo-ow? It's actually more like a "Waaa-waa-ooh-eee-waa-weee"! You're gonna have to trust me on this one. No matter what sound PuppyCat makes, the fact is he's adorable! 'Nuff said. PuppyCat comes from Frederator's Cartoon Hangover show Bee and PuppyCat on YouTube. Indeed! 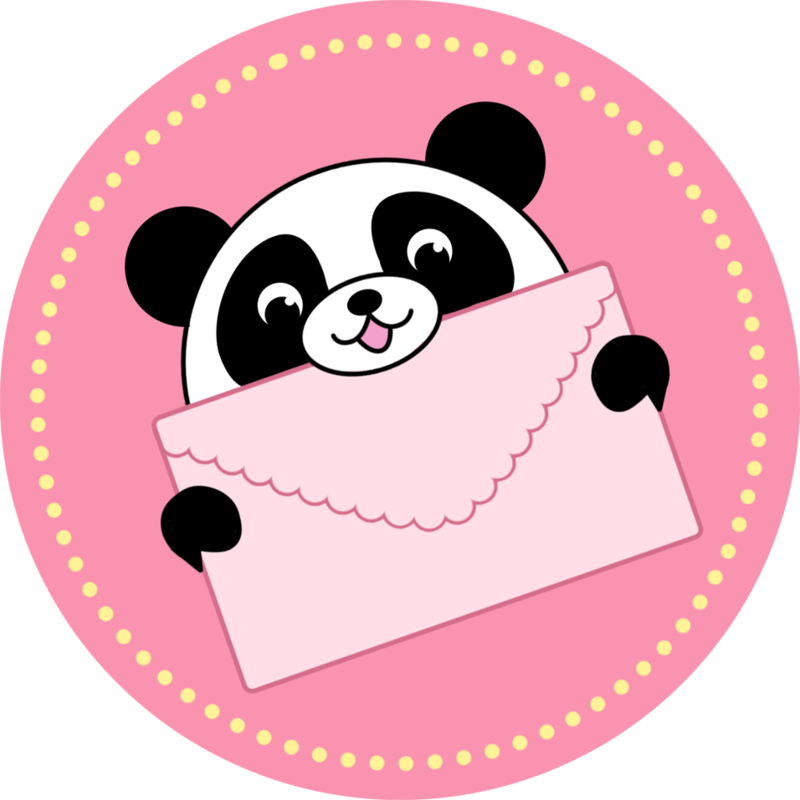 Snuggle up to this Squishable version of the recalcitrant hero! And maybe read the comic from BOOM! (It's really good!) Or, you know, just watch it some more! He's soooo cute! Oh and so soft as well! The shipping wasn't that long and just to hug him was great. I love the show and this squishy made things better! Finally got it and it looks great. It's face is adorable with it's perpetual frown but I know it likes me. Very soft and squishy.